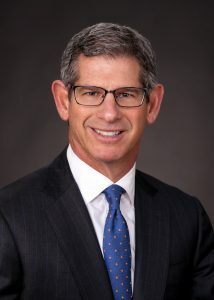 PETER GOLDSTEIN is CEO of LTCG, a leading provider of administrative and clinical services within the long term care (LTC) insurance industry. His 22 years of decisive leadership have helped LTCG adapt to a changing industry environment and have transformed the organization into a premier partner for LTC insurers. LTCG serves all of the top LTC carriers, and is the largest third-party claims payer in this space. Peter’s strategic vision for the company has transformed LTCG from a TPA focused on processing capabilities into an organization dedicated to proactive, holistic risk management for its customers. As part of this transformation, Peter has assembled a management team comprised of some of the most respected leaders in long term care insurance while executing on strategic acquisitions to broaden the company’s capabilities. He has also directed significant investments in technology to build a state-of-the-art claims processing system and has brought new capabilities to market around provider contracting and management, wellness and recovery solutions. By executing this strategy, Peter has played a significant role in growing LTCG from a start-up in the 1990s with 25 employees serving one customer to more than 1,200 employees who support more than 90 insurers today. Peter is a recognized thought leader on topics ranging from next-generation claims management to the public policy changes needed to ensure a sustainable future for this industry. Thanks to his expertise on these topics, he has been featured in a variety of wide-reaching business publications including the Wall Street Journal, Bloomberg, Mergermarket, Think Advisor, Business Week and many others. Peter has also contributed his insight within specialized forums including advisory committees, industry boards and national events. These have included The Intercompany Long-Term Care Insurance Conference (ILTCI), The National Organization of Life and Health Insurance Guaranty Associations (NOLHGA) and Drinker Biddle’s Long Term Care Insurance Summits, among others. He also been actively involved in industry trade organizations, serving as the President and board member for the Inter-Company Marketing Group and on the Board of Directors for LTC Financial Partners. BRAD SCHUMACHER, Chief Financial Officer, has more than 25 years of financial management experience. Prior to joining LTCG, Brad served as the Vice President of Treasury, Planning and Decision Support for BioScrip, Inc., a specialty pharmacy distribution company focusing on complex and chronic conditions. After obtaining his B.S. in Accounting and B.A. 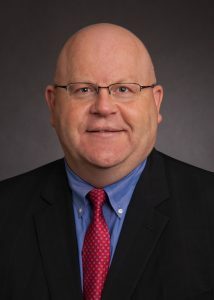 in Economics from the University of Wisconsin – La Crosse and his CPA license, he spent five years in public accounting with KPMG. ROB FREDERICK, Chief Operating Officer, brings over 20 years of operations and information technology (IT) experience in the life insurance industry to LTCG. Rob oversees all of LTCG’s operations, IT and project management functions. This includes application processing, underwriting, policy owner services, claims processing, care management, assessments and the entire IT department. Previously, Rob spent 15 years with Transamerica, one of the world’s leading financial services companies. His most recent role at Transamerica was Chief Executive Officer of Enterprise Business Services, a new division of the company providing shared services in the areas of Finance/Actuarial, IT and Project Management. In previous roles, he served as Chief Operating Officer of Individual Savings & Retirement as well as Chief Operating Officer of Transamerica Capital. Prior to these positions, he also led strategic planning efforts for American General’s life insurance companies and systems analysis for Principal Financial Group. He received his MBA from Drake University and holds a BBA from the University of Iowa. 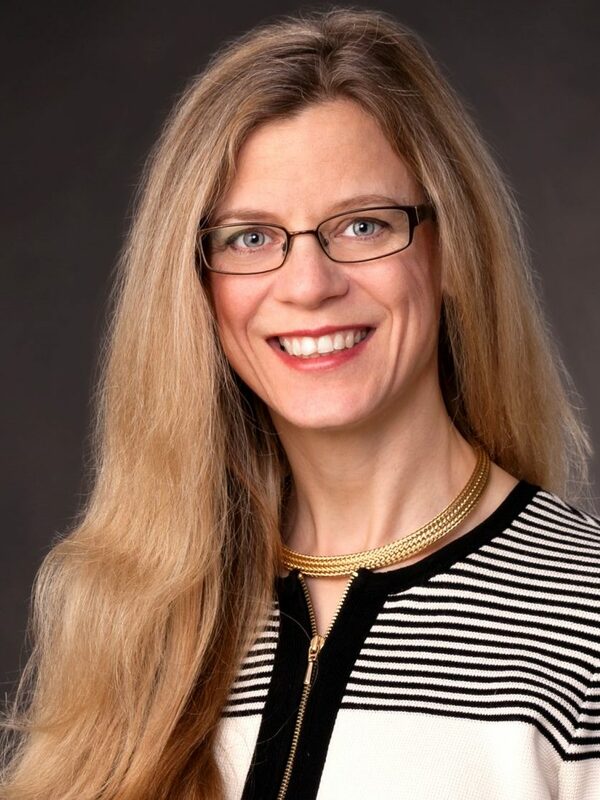 JULIA JENSEN, General Counsel, brings over 20 years of legal experience to LTCG, a decade of which has been focused on software and services for the insurance industry. Most recently, she served as General Counsel of StoneRiver Group, which was comprised of such businesses as RegEd, National Flood Services, and StoneRiver Pharmacy Solutions. 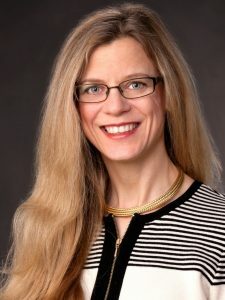 She has significant expertise in mergers and acquisitions, complex negotiations, commercial contracts, compliance, dispute resolution and employment matters. She began her career with the law firm Foley & Lardner, and has been in-house counsel at Fiserv and Midwest Express Airlines. Julia received a J.D. from Stanford University, an M.Phil. from the University of Cambridge as a Marshall Scholar, and a B.A. from Grinnell College. 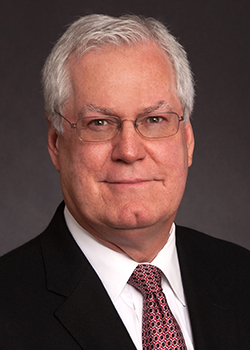 STEPHEN K HOLLAND, MD, Chief Medical Officer, brings more than 25 years of long term care and managed care leadership experience to his position at LTCG. A Board Certified Internist specializing in risk management and geriatrics, he has played an integral role in building LTCG and its clinical underwriting and active claims management expertise and technologies. In addition to his clinical leadership, he is responsible for demonstrating LTCG’s value proposition through claims savings and outcomes research and provides consultation and sales support. Dr. Holland also leads LTCG’s efforts to understand and improve recovery rates, care and independence for those with functional and cognitive deficits and dependencies. He has been the lead author of the Guide to Long Term Care Underwriting, now in its 12th edition. A highly sought after industry speaker, Dr. Holland holds a Doctorate of Medicine from the Case Western Reserve University School of Medicine and completed his postgraduate medical training in Internal Medicine at the University of Washington. 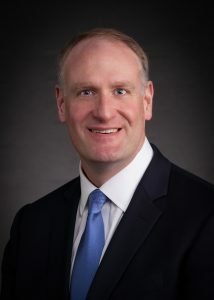 He completed a fellowship in health care policy as a Robert Wood Johnson Clinical Scholar at the University of Washington School of Medicine and received his Board Certification in Internal Medicine from the American College of Physicians. DENISE LISTON, Senior Vice President, has more than three decades of experience within the healthcare and insurance industries. She is responsible for the strategic implementation of all clinical assessment services offered through the company, delivering insights which are used by leading insurers to inform their underwriting and claims decisions. In this capacity, she oversees a team of skilled account management staff charged with working directly with customers, as well as a nationwide network of nurses and support staff who deliver best-in-class face-to-face and telephonic assessments. Denise is a registered nurse, earning her degree from Peter Bent Brigham Hospital School of Nursing. She received a Bachelor’s of Science in Health Care Management from Lesley University and an MBA from Rivier College. MATT CAPELL, Senior Vice President of Provider Solutions, brings more than 20 years of experience in general management, business development and investing in the healthcare, financial services and technology sectors to his position at LTCG. In his role, Matt is responsible for developing and executing an integrated provider strategy that delivers additional value for the company’s clients. This includes the expansion of many early innovations developed by LTCG, such as its contracted and credentialed providers, several pilot programs to promote recovery and reduce rates charged by home care providers, and initiatives to reduce fraud and leakage. He also oversees LTCG’s entire provider management team including individuals responsible for provider credentialing, eligibility and contracting. 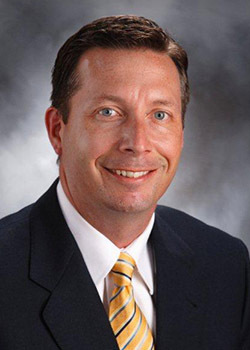 Prior to joining LTCG, Matt served as CEO and Board Member of FHS SeniorCare Payment Solutions, a revenue cycle management company that helped senior care providers manage billing and collections with over 400 third party payers. He is a frequent speaker for industry organizations such as the Private Care Association, Home Care Association of Florida, and Pennsylvania Homecare Association. Matt earned his MBA from the Stanford Graduate School of Business and holds degrees in economics and psychology from the University of North Carolina at Chapel Hill.